Jamie-Greubel Poser and Cherelle Garrett secured an emotional women's victory on a day of home success at the International Bobsleigh and Skeleton Federation World Cup leg in Lake Placid, as team-mate Steven Holcomb rolled back the years by partnering Carlo Valdes to men's gold. 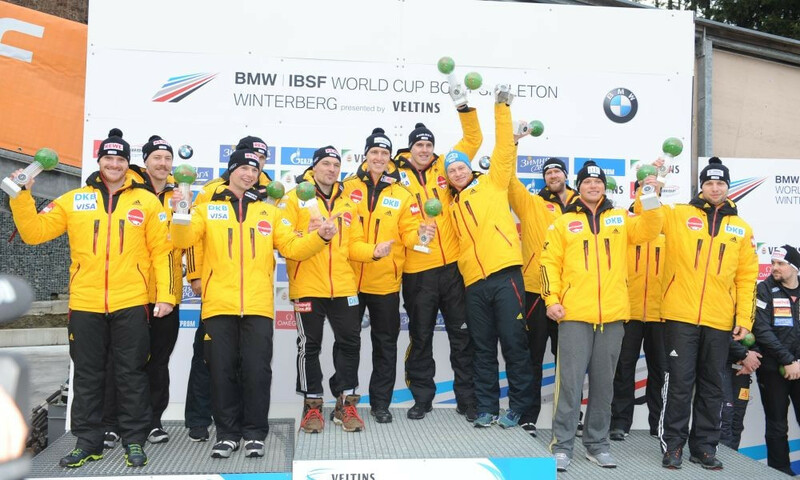 Germany swept the four-man bobsleigh podium for the second consecutive International Bobsleigh and Skeleton Federation (IBSF) World Cup with Francesco Friedrich piloting his team to gold in Winterberg. World two-man bobsleigh champions Francesco Friedrich and Thorsten Margis earned the opening victory of the International Bobsleigh and Skeleton Federation (IBSF) World Cup season after producing two impressive times in front of a home crowd in Altenberg, Germany. Britain’s Laura Deas claimed women’s skeleton gold on the opening day of the International Bobsleigh and Skeleton Federation (IBSF) World Cup in Altenberg, Germany. Lonnie Bissonnette delivered success for hosts Canada in the opening International Bobsleigh & Skeleton Federation (IBSF) Para World Cup of the season in Calgary. 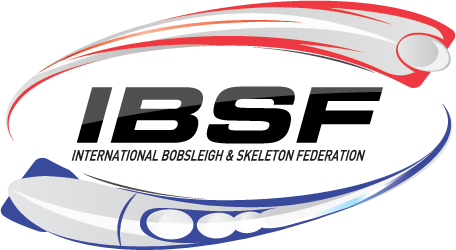 The International Bobsleigh and Skeleton Federation (IBSF) have announced that a women’s four-man bobsleigh race will be held for the first time as part of the 2016 IBSF World Championships. Olympic track gold medallist Mark Lewis-Francis has become the latest sprinter to move into bobsleigh.